These printers aim to boost productivity while staying true to some of their great legacy features. 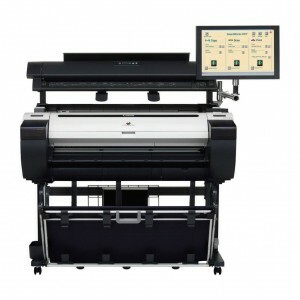 Faster draft printing, increased ink tank sizes, a new magenta ink, and software enhancements help make printing easier and more convenient than ever before, while the sub-ink-tank system, large on-board hard drive,* and user-friendly assembly all carry over to help ensure the printer operates seamlessly into your workflow. Push the boundaries of your large format printing with the Océ ColorWave 500 printing system, a monochrome and color printer, scanner, and copier in one convenient single footprint. Gain a competitive edge with distinctive high-quality drawings and presentations without the need for expensive coated paper. Save on space, supplies, and maintenance by using one system for both color and monochrome work. With its intuitive design, the Océ ColorWave 500 printer is one of the easiest to use walk-up printers. Touch the new way of printing with the Océ PlotWave printing system. The Océ ClearConnect color touchscreen interface supports multi-touch gestures for intuitive control. It’s ideal for decentralized printing environments featuring workgroups of CAD professionals who require both productivity and ease of use. Walk-up users will appreciate the ability to access technical document files from their cloud of choice, preview files on the color screen, and print, all from the printer’s touchscreen. 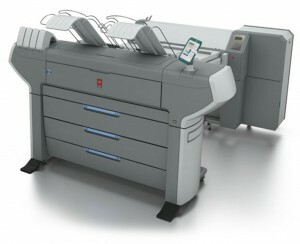 At Lettermans, we use Konica Minolta equipment every day, so when we recommend Konica Minolta’s award-winning bizhub products to speed your output and streamline your workflow with multifunctional productivity, you can be sure it will deliver the same speed, quality and reliability you’ve come to expect from Lettermans. 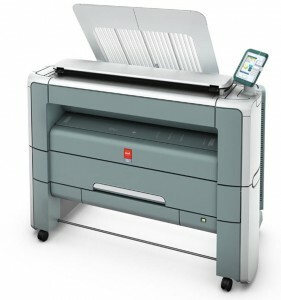 For printing, copying and scanning with simple on-screen control, seamless software integration and all the options you need for right-size scalability in any business or professional application, trust Lettermans to design and deploy a solution that delivers value. Argos is the print monitoring software that tracks every print and copy on your printers, plotters and copiers. 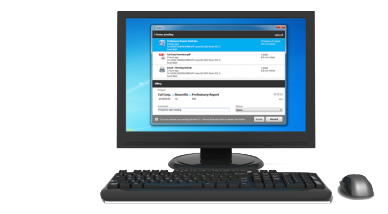 If it prints, scans, or makes copies, Argos tracks it so you can report, bill and analyze what happens on your network. Argos was built with architects and engineers in mind. 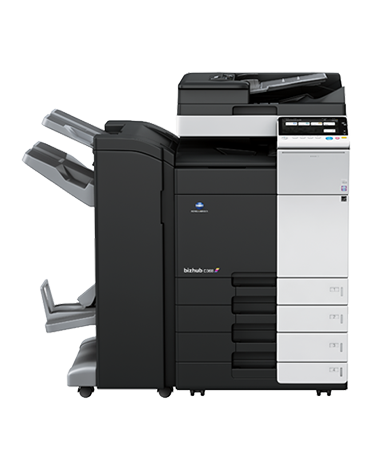 You spend large sums of money to acquire and maintain equipment to print, scan, and copy in your office. Argos helps you recover that overhead expense, and for many firms, turn it into a profit center. Argos integrates with hundreds of accounting packages including Deltek Vision and Axium Ajera, and the Argos Desktop Client makes sure your employees have an accurate list of billing codes every time they print, and that the data can be put right back on an invoice and sent out for billing. Lettermans can deploy Argos through our comprehensive managed print services solutions or we can even provide the system to track the equipment you have in your office right now. Either way, you’ll have the power to put an end to thinking of office equipment as an overhead expense and seamlessly empower your employees to track everything they print, scan, or copy and bill it to your clients.